After three years of traveling around the world, we have found a bunch of travel resources that can help you out. We’ve put down all of our favorite tools, brands, and website that we have found helpful over the years. All of the stuff listed on this page is stuff we’ve used and loved! We have to admit that brands like Patagonia and Prana cost a bit more, but we love their ethos and quality. We’ll try our best to keep this page up to date with the latest and greatest on the internet. If you have any questions please feel free to email us. Or check dig a little deeper on this site. Our collection of travel gear and experience continues to grow every year. When we first left to travel the world we made so many mistakes. It’s easy to pack too much, too little, or just all together the wrong stuff. We’ve cursed gear and we’ve praised it. When you spend months on end traveling you learn to find the best gear possible to make your life easier. Check out our travel gear page to learn more. Getting ready for your next trip? We know there is a lot to think about in regards to travel. We love to have certain key elements planned well in advance for our trips. Don’t get me wrong we still like to leave a lot to the unexpected. However, with the right tactics and planning we can save money and make sure we don’t miss out on the highlights. We share tips like how manage your finances internationally, book a hotel room, or cool things to do. Whenever we need a guidebook we turn to LP! Our go to for up to date information. Usually very reliable. Truth be told, we really do research destinations on travel blogs before jet setting off somewhere! When we are looking to stay in a hotel we check Booking.com first. We like to stay in hostels when we want to meet people and be in a lively atmosphere! When traveling around Asia we use Agoda. We often like to cook when we travel so we look for apartments on Airbnb! 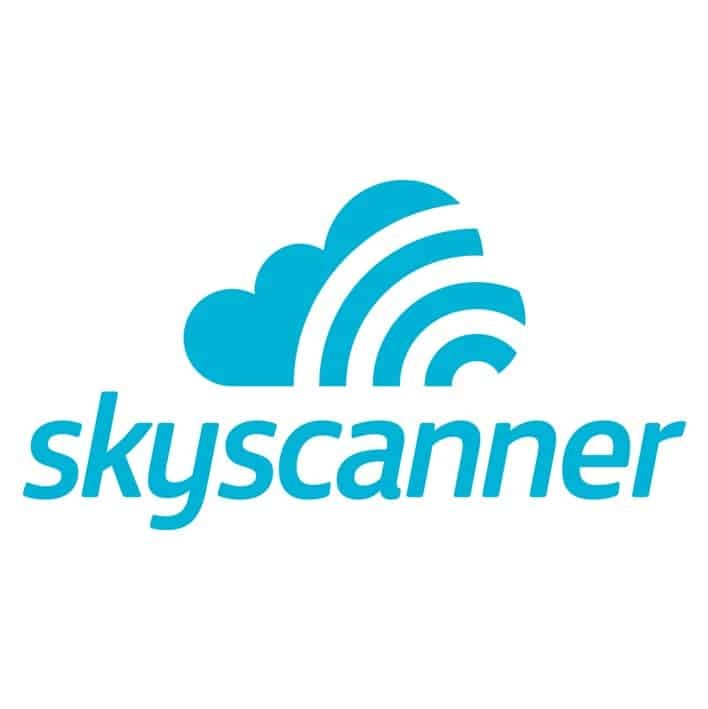 We love Skyscanner’s “Everywhere” feature which lets us search openly for flights around the world. Some fantastic flight deals can be found with Momondo. We recommend giving it asearch before booking a flight. 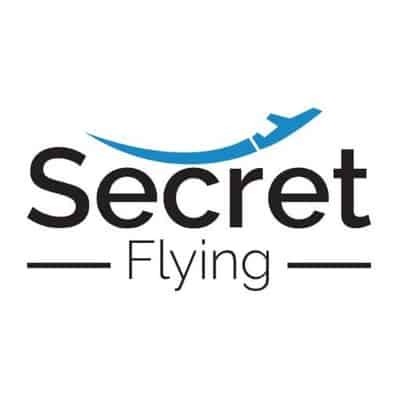 Sign up for Secret Flying emails to find good error fares on flights. Expedia is good all around search engine for flights, car hire, and hotels. It may be dubbed “Patagucci” but Patagonia really does make awesome clothing. We love all the products that prAna makes. Great for good looking outdoor gear for both men and women. We choose Burton for all our snowboarding adventures. You can’t really ever go wrong with an Osprey pack! When in the US, we shop at REI for all our outdoor needs. Their knowledgable and carry excellent products. For tents, backpacks, climbing, and technical gear check Black Diamond. Kathmandu makes great all around outdoor adventure gear. Their stuff is high quality and durable. All sorts of back country gear can be found on Got Your Gear. Organic Farming your way around the world is made possible in large part to Wwoof. World Nomads is our favorite option for travel insurance around the globe. Workaway is where you can work exchanges! A great way to travel for free. Teaching English abroad is a popular way to share your language skills with those in other countries.